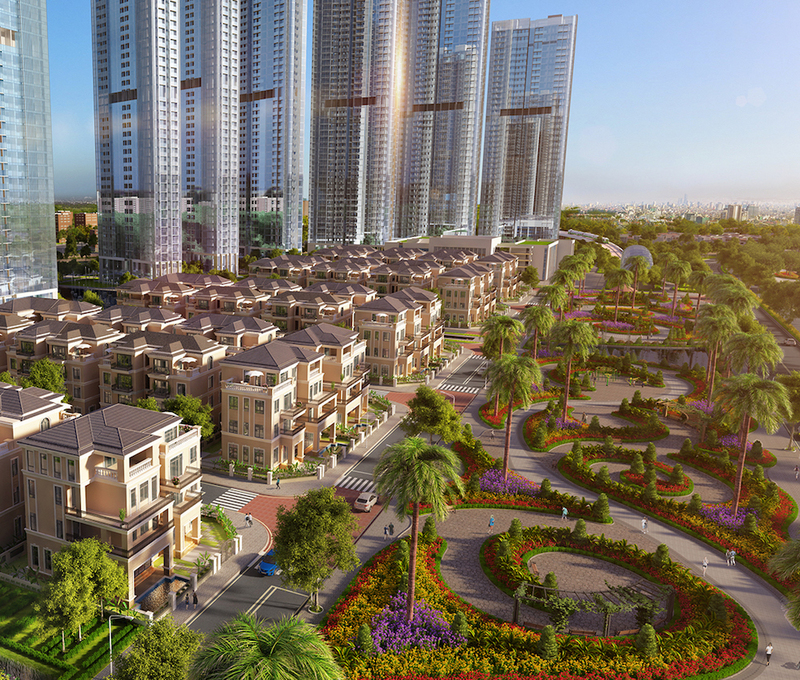 With prime location, spectacular vision , perfect living space and utilities, The Villas Vinhomes Central Park will bring “pure natural land” to your home, establish a new caliber in the heart of the city. 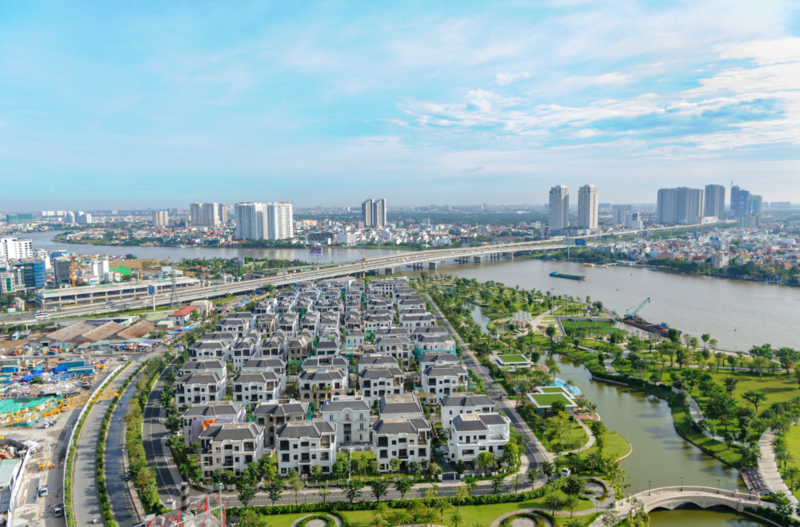 Vinhomes Golden River with prominent advantages surrounded by Saigon River shall be formed a modern urban area for residents. 54 luxury villas, 54 upper class family, elite group of individuals, highly successful people, create a standards of living together. 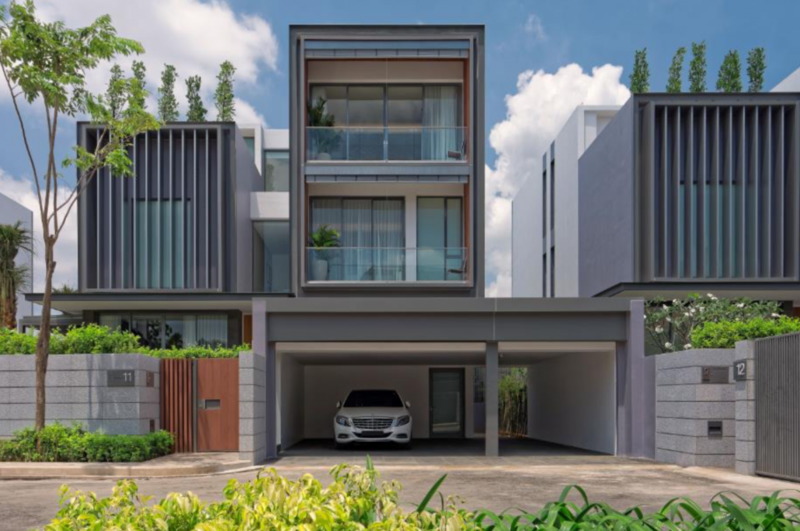 Holm Villas is the last significant site on the water in Ho Chi Minh City’s most highly established, sought after and well serviced residential suburb. More than 200m of Saigon river frontage and only minutes to the CBD. Holm is a genuinely rare opportunity. Location: 145 Nguyen Van Huong street, Thao Dien ward, District 2, Ho Chi Minh City.